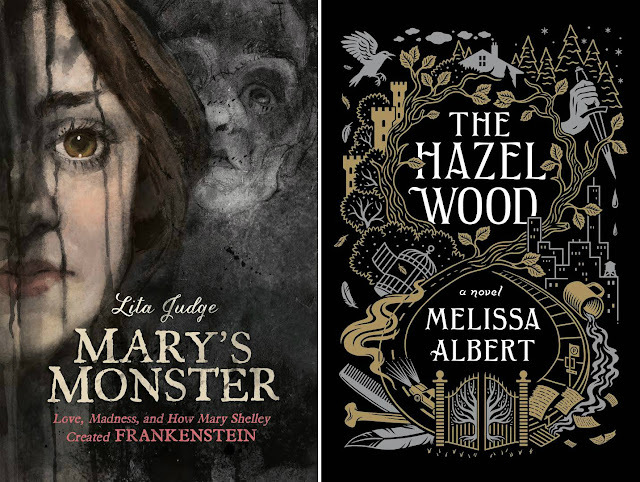 Do you all know about Mary's Monster (by Lita Judge) and The Hazel Wood (by Melissa Albert), both set to release on Tuesday? If you're in the Boston area, both authors have events this week. Lita Judge will be at Porter Square Books on Saturday (Feburary 3, 3pm) and I'm hosting Melissa Albert's event at the Brookline Booksmith on Thursday! February 1, 7pm. Do come. "Pairing free verse with over three hundred pages of black-and-white watercolor illustrations, Mary’s Monster is a unique and stunning biography of Mary Shelley, the pregnant teenage runaway who became one of the greatest authors of all time. Here are just a few reasons why a woman in that situation might not get up and leave. There's a documentary airing on Monday on PBS called Unrest, about MECFS (Myalgic Encephalomyelitis/Chronic Fatigue Syndrome). I hope you'll watch it and pass the word on. Official blurb: "Jennifer Brea is working on her PhD at Harvard and about to marry the love of her life when she’s struck down by a mysterious fever that leaves her bedridden. When doctors tell her 'it’s all in her head,' she turns her camera on herself to document her devastating symptoms. 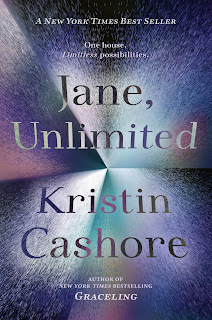 Searching for answers, Jennifer discovers a hidden world of millions confined to their homes and bedrooms by ME, commonly known as chronic fatigue syndrome. Together, Jen and her new husband, Omar, must find a way to build a life and fight for a cure."